Well folks, it's been a bummer year to be a TCU Horned Frog. We've given the ball to our opponents so much, you’d think we were scared of it! 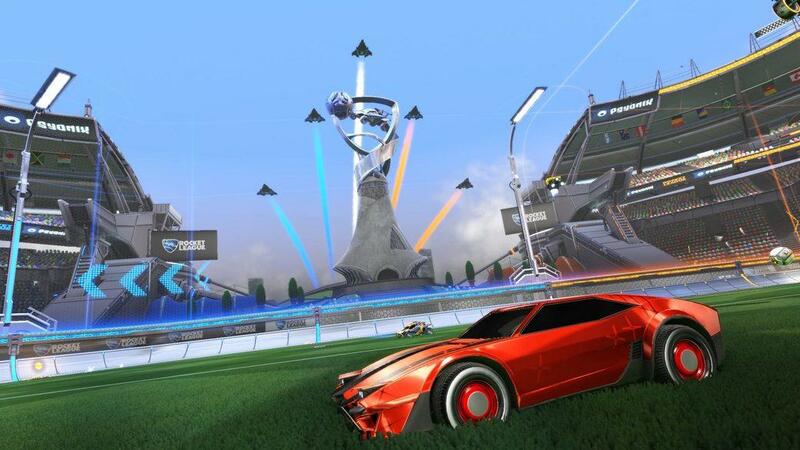 Luckily, North American League Play in the Rocket League Championship Series (RLCS) has been looking better than ever! While the “Big Three” continue to reign, Evil Geniuses have made a case for their spot at the table by handing NRG their first series loss -- the first that any of the North American "Big Three" have received this season. In previous weeks, I concentrated on matches that might go unnoticed, but this week, I can't ignore the 'Godzilla meets King Kong' matchup that closes out the day on Saturday: Cloud9 vs. G2 in a fight to be number-one in NA League Play. 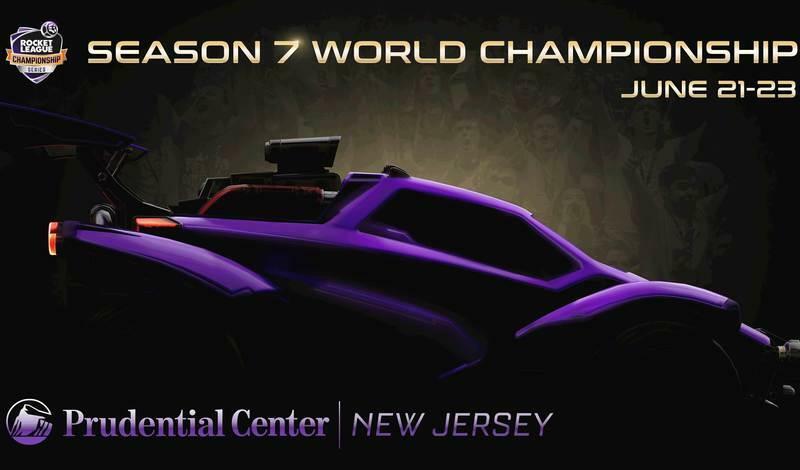 There are currently three undefeated teams in the RLCS and this week that will drop by at least one, guaranteed. Cloud9 plays FlyQuest early Saturday (and I'm rooting hard for Cloud9 to win so that we get a battle between two undefeated teams to end the day), before they face G2 in a matchup that goes all the way back to Dreamhack Atlanta last year. There, Cloud9 (then known as "The Muffin Men") knocked out G2 in the semifinals before moving on to beat the now-reigning world champions, Gale Force Esports. That win put the team on the map and Cloud9 has continued that momentum with victories against G2 in most of their match-ups this year (winning four of their six meetings; three of them by sweep). The last time these two played in RLCS, G2 took it cleanly but can they do it again in Season 6? You'd think that after three seasons of watching G2 play, I would know what to expect, yet every season leaves me scratching my head. 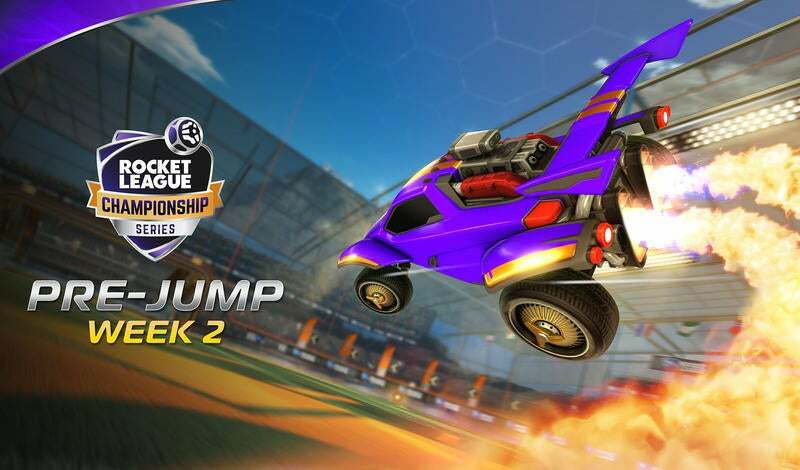 Plays like Dillon ‘Rizzo’ Rizzo’s double fake last week against Ghost demonstrates just how creative the longest-standing roster in Rocket League can be. But moments like that just make it all the more confusing when something like this bad touch from Jacob ‘JKnaps’ Knapman occurs in the same series. G2 pulls off at least one insane play every game, but staying at that level seems to be impossible. They go from being clairvoyant to clumsy in an instant. Ghost’s opportunistic gameplay repeatedly abused the mistakes of G2 and sent the series all the way to five (5) games. If you know your RLCS history, Game 5 is G2’s trap card -- of course, they won the series -- but it shouldn’t have gone that far to begin with. G2 is playing like they're the best, but they could be even better. I want to see them reach the level of play that they most certainly have the capacity for. Rizzo is looking the best he ever has at this point in the season and the ‘Knapsack’ seems to have the capacity of a Tardis. Both teams have room to improve, but up to this point in the season, they haven’t needed to. That ends here -- it’s time to be the best. The winner of this matchup will be #1 in NA heading into Week 5 and will most likely have clinched a 'Top 2' spot and qualification for the World Championships. Boy howdy, get up and get loud folks, THIS is Rocket League! G2 is doing crazy things right now, but Cloud9 has the full package. Every player on C9 is shooting at least 32% and the Mariano ‘SquishyMuffinz’ Arruda/ Jesus ‘Gimmick’ Parra duo dominate nearly every stat-line. This is a game where the top five players by GPG are all on the pitch at the same time, which should make for an amazing match -- and that's where being vanilla makes the biggest difference: it's the same thing every time. That consistency by Cloud9 should win them the midfield game, resulting in more scoring opportunities, and ultimately the entire match. C9 will take it in four games because they have enough smarts to know that allowing G2 to go to Game 5 would be a bad idea.